Berri Fit | YogaWorks chain to partner with Berri Pro! 17 Oct YogaWorks chain to partner with Berri Pro! 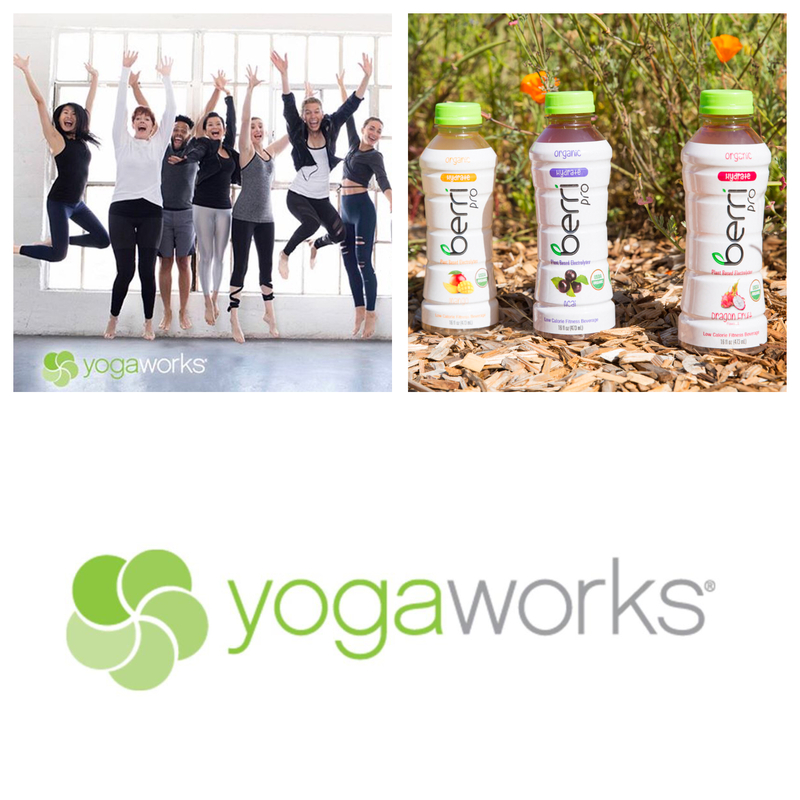 Our company is excited to announce Berri Pro is now offered in YogaWorks! With world class yoga studios in New York, Los Angeles, Orange County, Boston, Baltimore, Washington D.C. and the San Francisco Bay area, YogaWorks embraces diverse yoga styles and an excellence in teaching that has upheld YogaWorks as the gold standard of yoga studios in America. 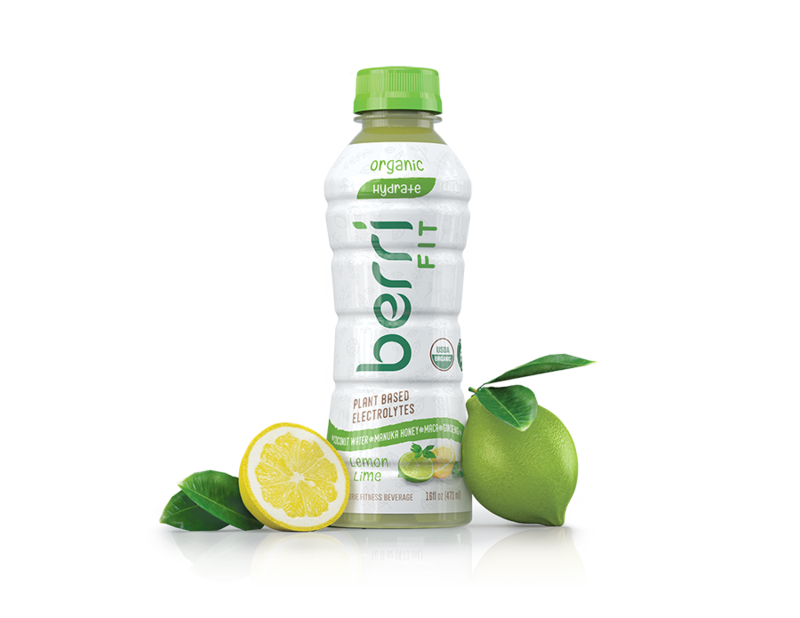 Together with YogaWorks, Berri Pro will be bringing healthier plant-based organic fitness beverages to more yogis around the country.